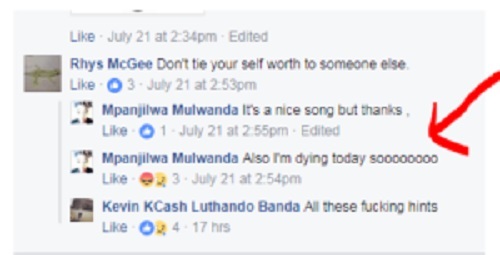 A young and handsome musician has shocked his friends and family members after giving hints on Facebook before taking his own life. 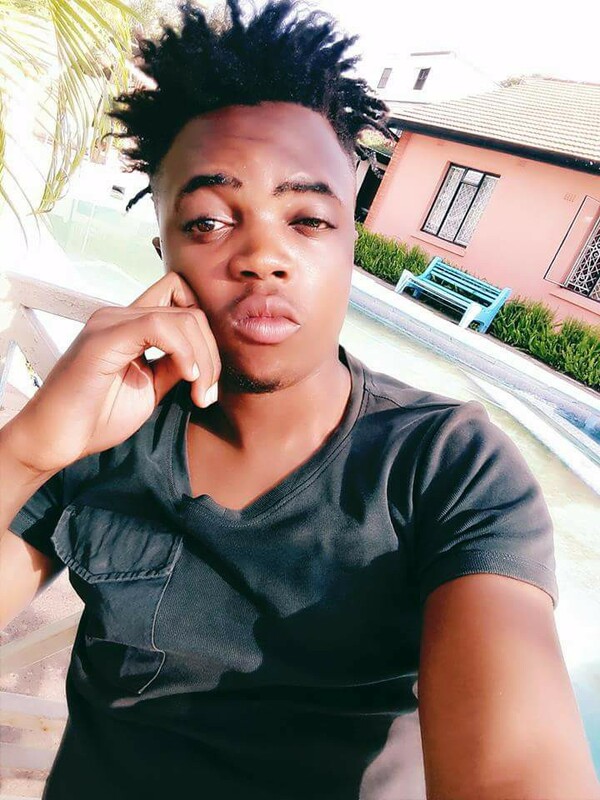 People have been left in shock after a young and aspiring musician killed himself days after hinting about it on Facebook. 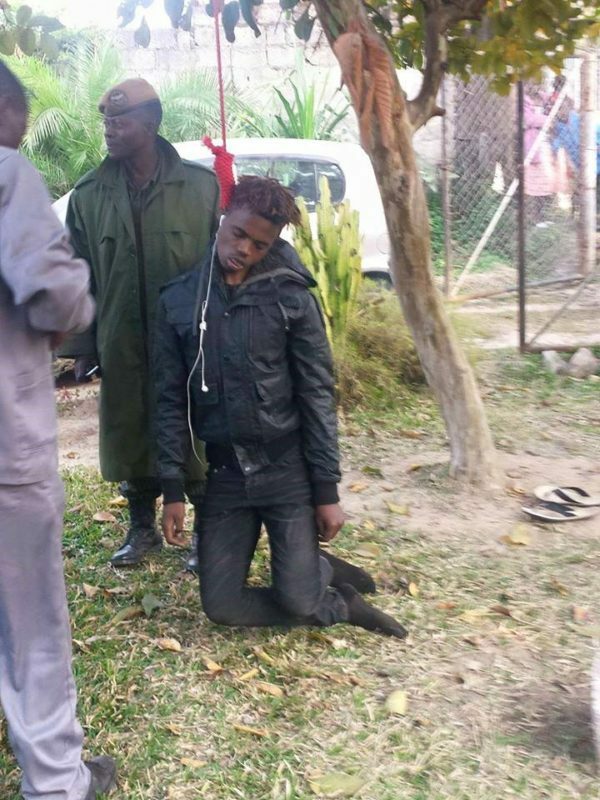 The teenager identified as Mpanjilwa Mulwanda from Zambia was on Tuesday found hanging dead on a tree. Before his death, friends encouraged him to kill himself after he hinted that he was going to die by hanging. The friends told him doing it would be good for the cult. It is not clear whether the victim belonged to a secret cult group, but some of those who encouraged him said it is for the better good. He posted a photo of himself with a rope hanging around his neck before killing himself. 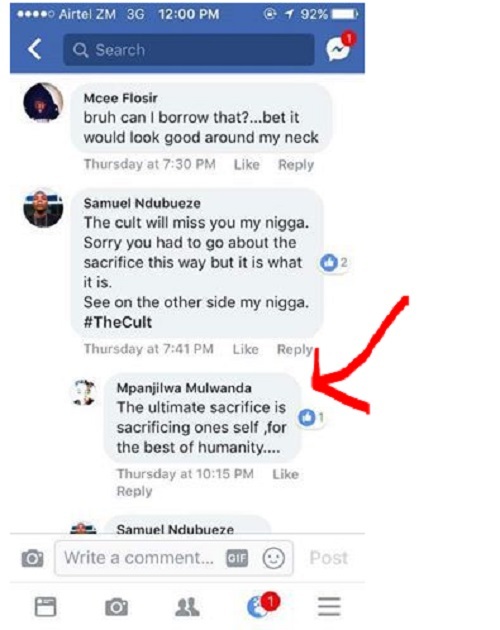 While justifying and urging him to kill himself, his group members told him that the ultimate sacrifice is sacrificing oneself for the rest of humanity. 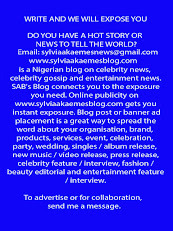 Few hours before he died, he posted 'fin' on Facebook in readiness to committing suicide. Many friends and family members have been paying tribute. The police is now investigating the matter.